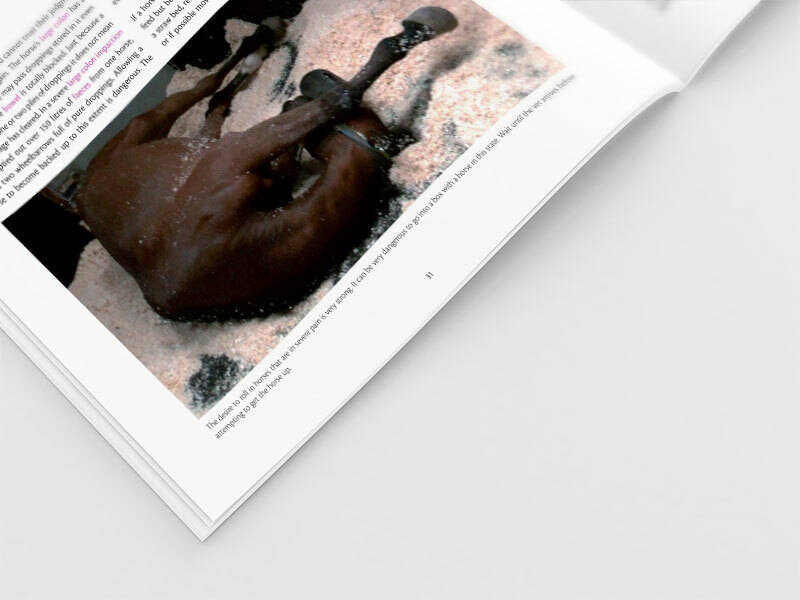 The ‘Horse Professional Guide to Colic’ helps horse owners understand the many causes of colic in horses and prepares them to deal with the condition. 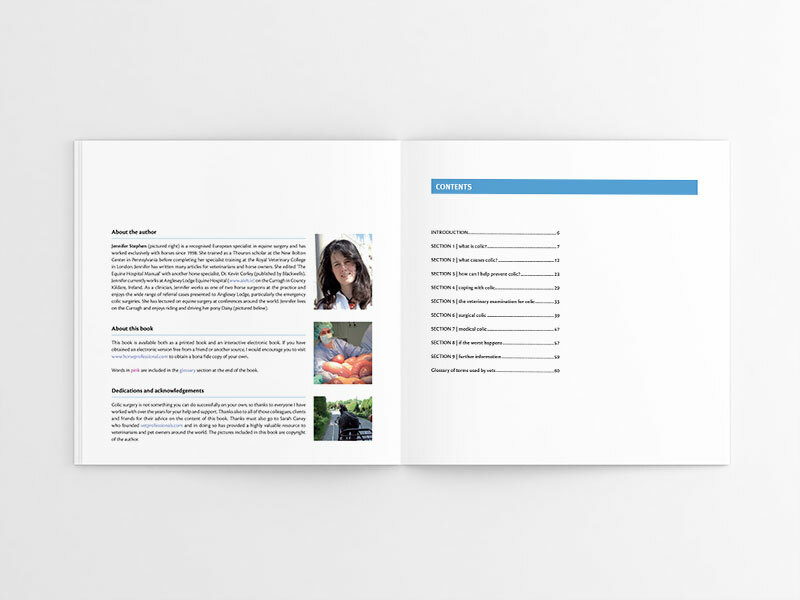 Why choose a Vet Professionals book? A 68-page book aimed at informing horse owners, veterinary nurses and veterinary students. 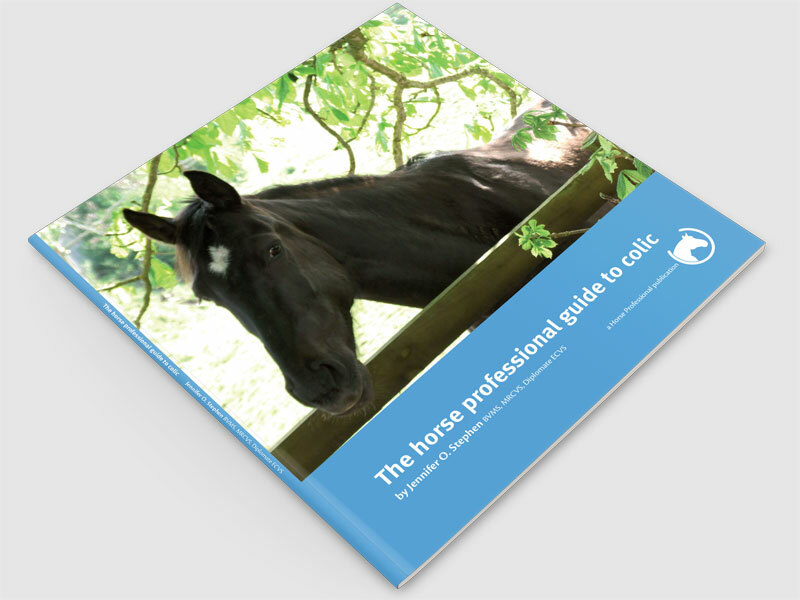 The ‘Horse Professional Guide to Colic’ helps horse owners understand the many causes of colic in horses and prepares them to deal with the condition. It describes the equine digestive tract and anatomical factors that make horses prone to serious abdominal disorders. The book sets out practical preventative measures and simple steps to take to be prepared for a serious colic episode. This information is intended to support and inform owners whose horses who have undergone colic surgery. This book is intended to help owners understand the multitude of conditions that can cause colic in horses. The book starts with a basic description of the anatomy of the equine digestive tract and outlines the design flaws of horses’ bowels that predispose the species to serious abdominal accidents. What to do when a horse develops colic and how to cope until the veterinarian arrives are covered as well as some simple steps that owners can take to try to avoid their horses developing colic. The book is also intended to give support and information to owners whose horses who have undergone colic surgery. Potential costs, complications and aftercare for surgical cases are covered. The book is suitable for anyone who owns a horse and wants to become better informed and prepared to deal with this common, potentially fatal, condition in horses. ...the most complete and indispensable book of its kind. No stable should be without a copy. The Horse Professional Guide To Colic provides accessible, informative advice to the horse owner on the often confusing and misunderstood subject of colic. It is full of useful information for anyone who wants to better understand colic and how to deal with it. It's extremely up to date and is full of highly relevant and invaluable information for both student veterinary nurses, and those in practice, who are looking to improve their skills in the area of equine colic. The clear layout and excellent illustrations make it an enjoyable, as well as a highly informative, read. It will be very beneficial to veterinary nurses who want to improve their knowledge of the acute equine abdomen and optimise their patient care. Colic surgery epitomises the dedicated and highly skilled team approach required of the veterinary practitioners and nurses who assess, stabilise, anaesthetise, operate on and intensively nurse these patients in order to restore them to health. I will be recommending this book to all my students, and I hope that many others also will learn from it, to the benefit of horses everywhere. SECTION 1 | what is colic? SECTION 2 | what causes colic? SECTION 3 | how can I help prevent colic? Jen qualified as a veterinarian in 1998 and has worked as an equine-only clinician since then. Jen has edited and contributed to several books aimed at veterinary professionals. Jen currently lives in the Republic of Ireland with her family which includes one horse. Jen’s detailed biography can be found here. 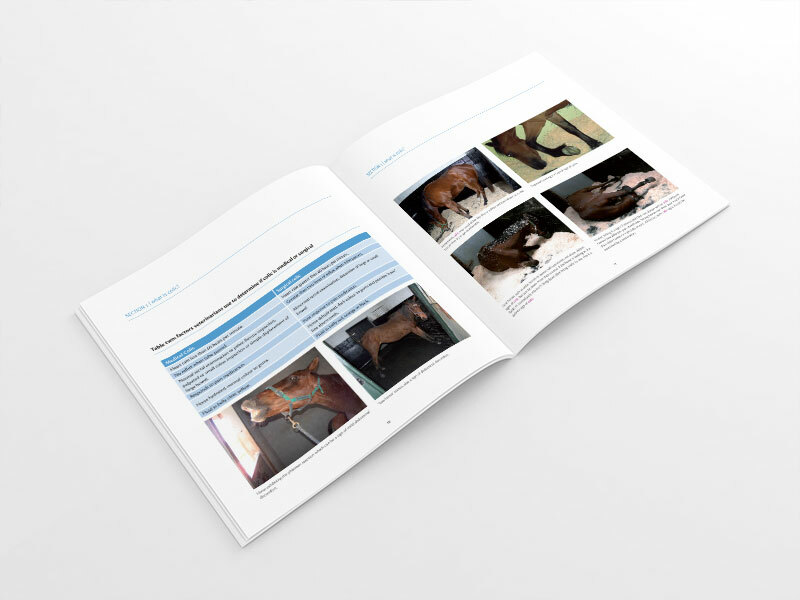 Vet Professionals publications are all authored by veterinary professionals who have specialised in their field of expertise. Veterinary specialisation typically involves several years of additional study and examinations. In the field of feline medicine, there are currently only 13 UK-recognised Specialists. View a list of current UK-recognised Specialists (all disciplines). Once your registration is received confirmation of your place will be sent to you - if you do not hear from us within 2 weeks, please contact us. Payment must be made in full at the time of booking. Booked places can be transferred to another person (no charge). Vet Professionals reserves the right to alter the course content should this become necessary. In the event of cancellation of a course by Vet Professionals, course fees will be refunded in full. Vet Professionals is an experienced provider of quality CPD for vets and nurses. We use the very best speakers in their field who provide up to date, practical information aimed at clinicians wishing to update their skills.